Christmas always makes me think of the theatre. A family outing to see the local pantomime or younger siblings’ school nativity is usually on the cards. But what about London? Below are some of my top theatre picks for this season. Not all are related to Christmas festivities, but nonetheless they are fantastic and worth going to. 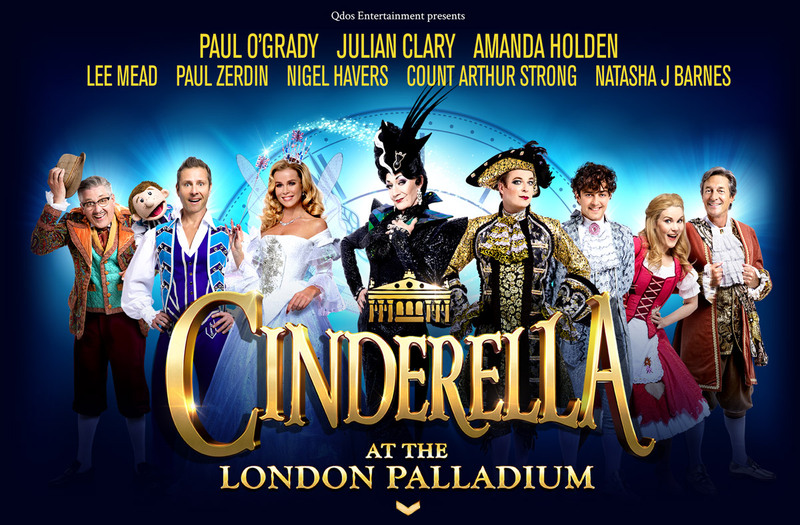 For the first time in thirty years, London’s West End is being graced with a pantomime at the London Palladium. Telling the traditional story ‘Cinderella’, the cast includes a range of familiar faces. From panto veterans Paul O’Grady and Julian Clary, to TV talent show judge Amanda Holden, and theatre favourites Natasha Barnes (‘Funny Girl’) and Lee Mead (‘Joseph’). It is set to be a belter of a show, so get practising your “he’s behind you!” calls! Of course, you could go and see The Royal Ballet’s annual revival of ‘The Nutcracker’, but why do that when you could be seeing a world premiere of a new ballet? 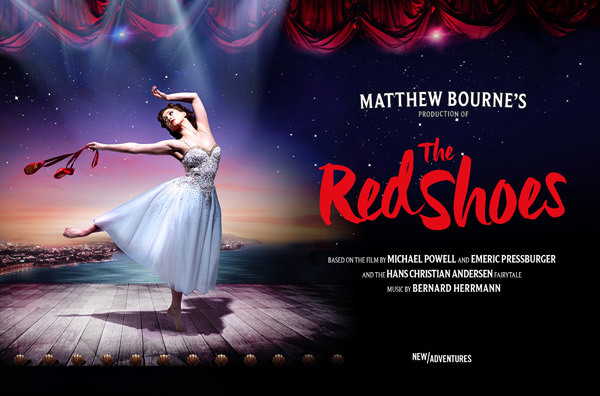 Choreographer Matthew Bourne has created ‘The Red Shoes’, a surreal dance piece based on both the Hans Christen Anderson fairy tale and the film of the same name. Oozing the passion and backstage drama of an off-stage romance, it is sure to be a real visual treat. Many forget that the Globe Theatre moves indoors for its winter season, using the newly-built Sam Wannamaker Playhouse. It’s not all Shakespeare however. Adapting a series of Andersen’s fairy tales, artistic director Emma Rice and her fantastic team, use puppetry to tell these tales which transcend time. It will be nostalgic and heart-warming as well as full of dark magic in equal measures. In fact, 2015 Queen Mary graduate Edie Edmundson is one of the puppeteers in the show, which is why I think we should all go and see this performance, so as to support a fellow student. 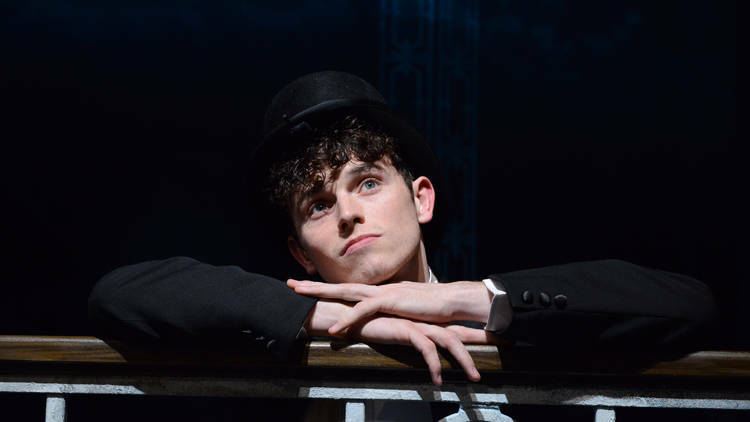 I recently went to the press night to review ‘Half A Sixpence’- Cameron Mackintosh’s revival and reworking of a classic sixties musical, about a working-class lad who comes into money. (https://themortalfool.wordpress.com/2016/11/18/review-half-a-sixpence-noel-coward-theatre/). It is a show which asks some fundamental questions about love, wealth, and social class, but ultimately it is great fun to watch. 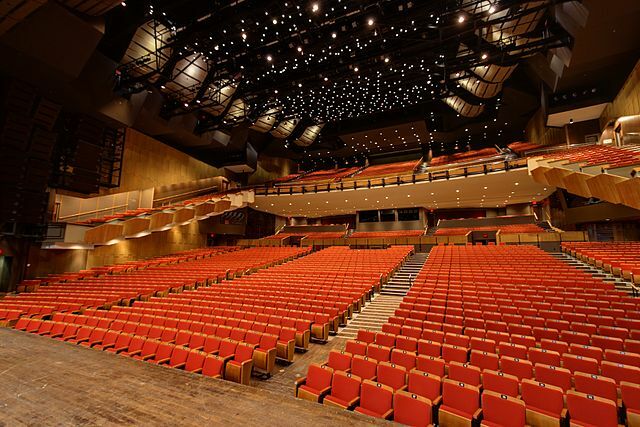 It is full of charm and charisma, and the choreography is phenomenal – the songs will have you tapping your toes and singing along to the highly-memorable tunes. I predict it will be in the West End for many years, so my advice to you: don’t miss it before it becomes too popular! Also, day seats for the front row are only £20, so what are you waiting for? Queen Mary’s Theatre Company, a society completely run by students, is presenting its FIRST EVER pantomime this year! It is very exciting for the cast who are busy rehearsing for ‘Drapers: The Panto-Musical’, written and directed by Frankie Ayers. Tickets will be much less than the usual West End purchase, and it can be guaranteed that there will be a real sense of community in the audience, when watching something that’s come straight out of QM.